Following the announcement of Prince Harry and Meghan Markle’s engagement, we have seen an influx of ladies wanting the ‘Meghan’ look. Having always been a hit in the style stakes, Meghan’s glossy locks have always been slightly overlooked, but not anymore with an increase in women wanting to imitate her soon to be Royal mane. Lisa has been giving the Royal treatment in our Kidderminster salon since the engagement was announced! The ladies love it! “Meghan’s look is perfect for a princess in waiting. Her hair is one of her key features, the colour is super simple and shiny and really suits her skin tone and her long, wavy layers add depth and give her more body. 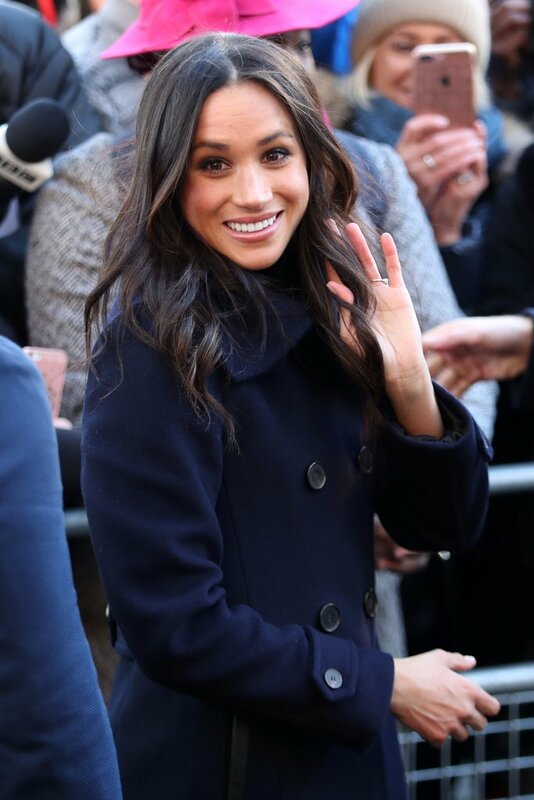 I have had clients asking to go darker and richer in colour like Meghan’s and also lots of people have been asking what treatments they can use to try and get their hair in the same brilliantly shiny condition. Do you want the Royal Treatment?